It’s jigsaw time again in our home and today we’re playing with the Paw Patrol Shaped Floor Puzzle. The weather wasn’t too bad today but after bouncing up and down on the trampoline for about half an hour, I bribed the boys indoors with the lure of a new puzzle before I ended up collapsing. There’s nothing like a new puzzle….Ahhh….. haha. There are 24 large pieces and Hero and I had a great time clicking them into place and matching the bits and pieces of the pups together. There are 24 large puzzle pieces featuring Chase, Marshall, Rubble, Rocky, Skye, Zuma and Everest the Husky. 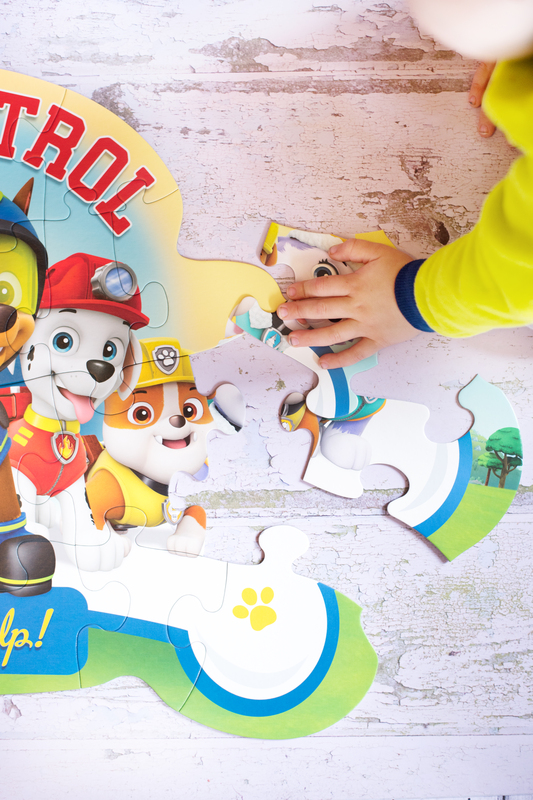 Unlike our other Paw Patrol Puzzle, Ryder isn’t in it for a change. 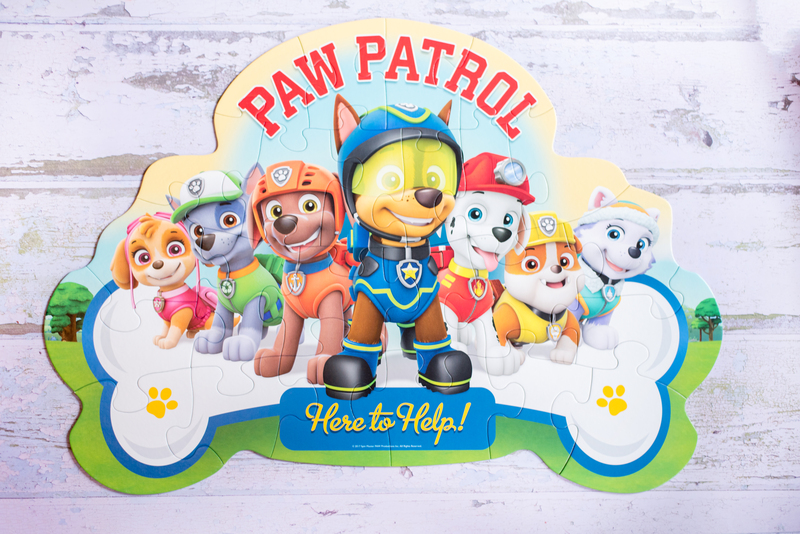 The puzzle is set on a background of a giant bone and says “Paw Patrol, Here to Help”. The Paw Patrol are all lined up with Chase at the front with his helmet on, ready for action! Ravensburger puzzles. Haha. 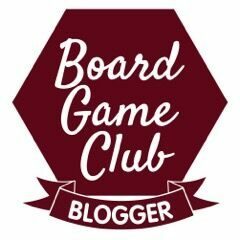 Seriously though – they last well, don’t bend easily and we love the little clicks when the pieces are popped into place. The colour scheme of this puzzle is just lovely, it has a real summery feel to it. 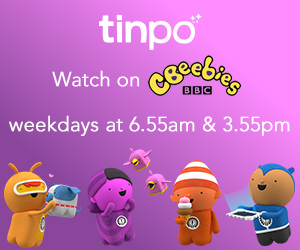 How the design makes it easy for little ones to complete – Hero was able to spot pieces of each pup to join together without any difficulty [he’s 3 and a half]. 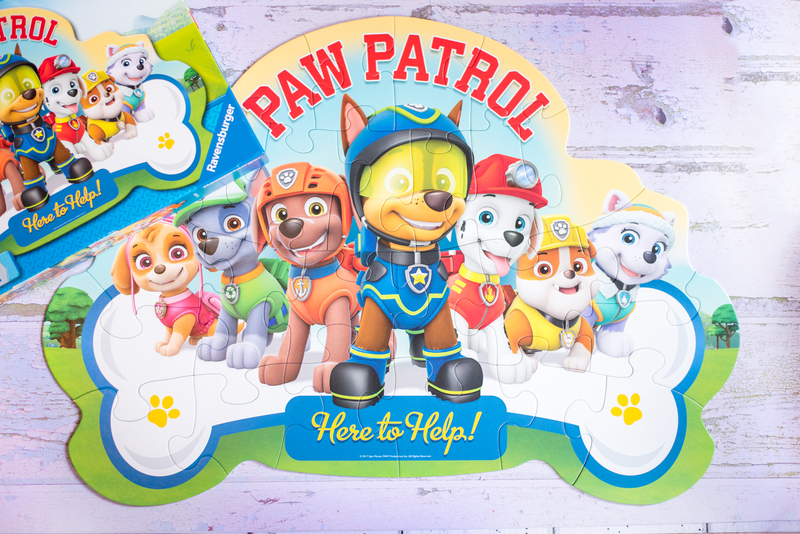 That all of the gang was on there – we’d love a huge Paw Patrol Shaped Floor Puzzle with everyone on it, that would be brilliant. An Adventure Bay puzzle map! We love Ravensburger puzzles – for ourselves and birthday gifts. We’d absolutely buy these and we have quite a few in our rainy day stock!